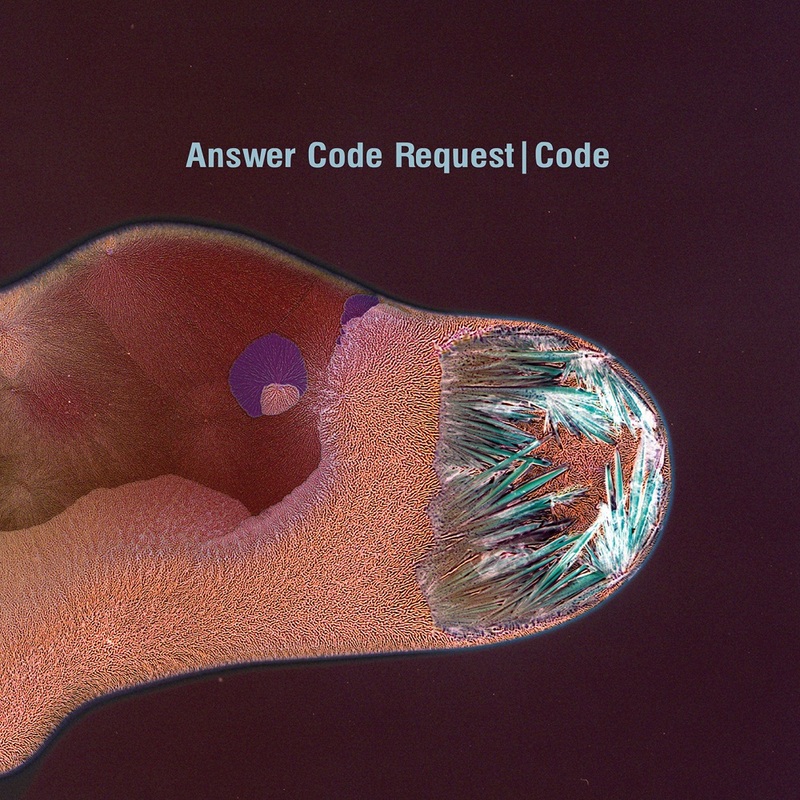 Code is the debut album from Berlin producer Answer Code Request on Ostgut Ton. Whether his DJ sets, the increasing appearances as a live act or with impressive releases on Marcel Dettmann Records and his own label ACR – as an emergent Berghain resident, Patrick Gräser is also one of the new exciting faces on the label. Code is a statement that coquettishly plays with the crucial question of electronic music – which tasks and perspectives a techno album should demonstrate – it also challenges current listening expectations. Even though the primacy of functionality seems to be engraved in stone as a paradigm, ACR turns his back on just a mere collection of dancefloor tracks. All created during the last year, the twelve tracks introduce a genuine, reverent and adult sound concept which presents itself as an fog-shrouded journey through time – combining Gräser‘s influences and history with several genres of dance music: From Detroit-inspired elegies over the UK Sound with its break beats and IDM references to the warm side of Berlin techno from the 90’s. Despite the references to historical roots, Answer Code Request combines his passion for break beats, IDM nuances and complex drum patterns to create a modern listening record that breathes the modern aspects of the present with thoughtful impetus. Fresh and timeless!